Junior Camp is a recreational day camp for boys and girls of all skill levels, ages 4 to 7 years old. 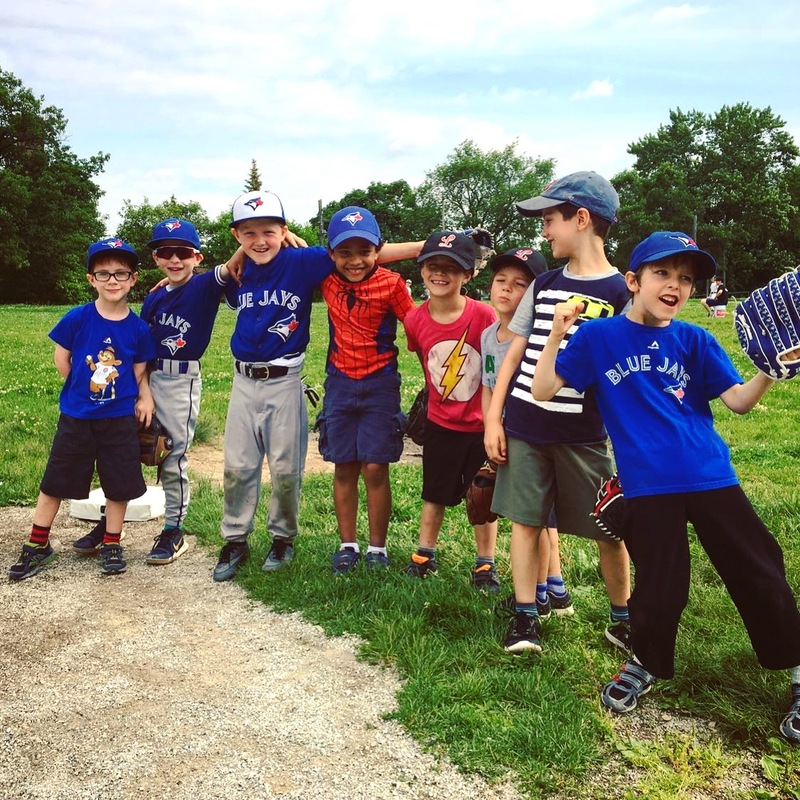 Located at Glenview Senior Public School, Junior Camp operates Monday to Friday from 9:00 a.m. to 3:30 p.m. and is designed to improve the fundamental movement skills of our early-years campers in a baseball-specific environment. We will teach all of the wacky rules of baseball and play fun games to learn the different techniques. By developing their running, throwing, and catching skills, campers will build the self-confidence necessary to help them succeed as a young athlete. 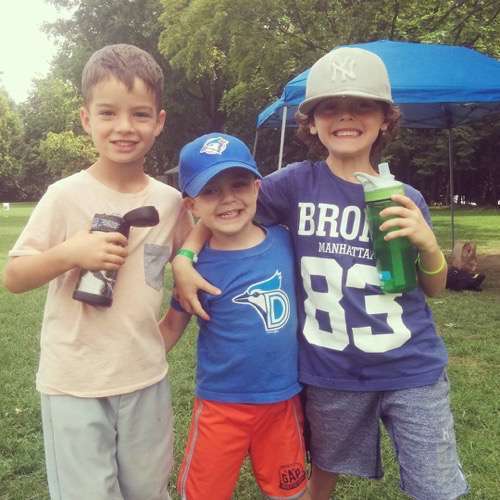 True North Sports Camps’ baseball programs are run by North Toronto Baseball Camp, which was started by the founders of True North Sports Camps. A staple in the Toronto community since 2007! 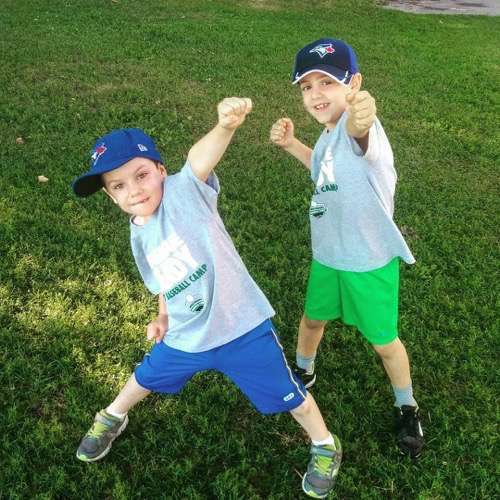 Junior Camp is designed to help our 4 to 7 year old campers develop the movement skills required to become an all-star! All of our instruction and activities have been prepared to meet the developmental stages of our younger campers. More time will be spent focused on building the fundamental skills (eg. throwing, catching, and running) that every baseball player needs to succeed. We will take more time to explain the rules of baseball so that every player leaves camp with a stronger understanding of the game. 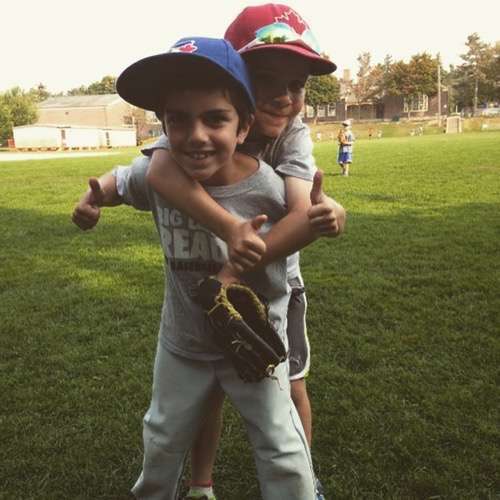 Your first registration at our Junior Baseball Camp will cost $360. Week 1 (July 2 - 5) and Week 6 (August 6 - 9) are short four-day weeks due to statutory holidays. As a result, these weeks will cost $288/child. We offer Multi-Sibling and Multi-Week discounts. Any additional weeks of camp (whether for the same child or a sibling) will be discounted by $60/week. Note that these discounts will automatically be applied between different sports camps (ie. Baseball, Flag Football, Multi-Sport, Soccer and Basketball). In case it rains, we have access to the school for indoor games and activities. We operate an optional depot bus service if you need help with pick up and/or drop off. Please see Transportation for more information. At the end of each week, players will receive a personalized Scouting Report detailing their strengths and areas for improvement. Players will be scouted on their hitting, defence and pitching, giving them an opportunity to demonstrate skills and techniques learned throughout the week. Baseball cleats are allowed but not necessary (plastic spikes only). Baseball pants are not required. We know it will be hot! Note: All baseballs, bats, and other equipment will be provided. At 8:30 parents will drop off their children and sign in with our staff. Short activities such as soccer, octopus, and kickball will take place until camp begins at 9:00 am. Instructors will lead campers through a fun and active warm-up. Campers will warm-up their arms with basic throwing exercises. Everyday campers will review the fundamentals of throwing and learn new drills emphasizing proper form. Skill Groups: All campers are divided into Skill Groups based on age and skill level. Campers will move from station to station with their group throughout the week. Stations: Each day of the week features stations designed to focus on a specific range of skills. Types of stations include: hitting, infielding and outfielding. Skill Groups will continue rotating through their stations. See 10:00 – 10:45am for more details! After finishing their lunch, campers will get a chance to participate in organized lunch time activities. After lunch, friendly competitions and activities will take place. 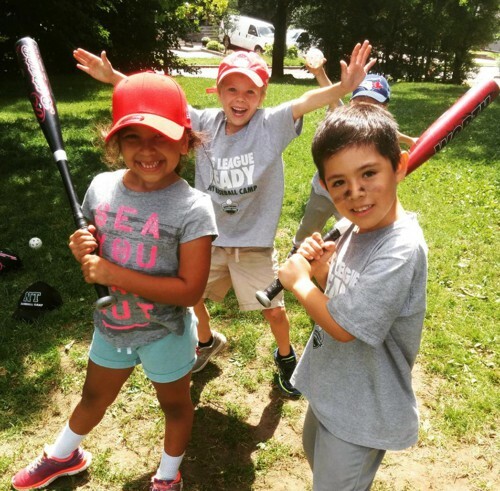 Fun games include Gold Glove, Home-Run Derby, and the famous Base Running Game! This is an opportunity for campers to have some fun and try out their new skills. On Monday campers will be divided into teams each coached by an instructor. The teams compete in a round-robin tournament from Monday to Thursday and battle for the Championship on Friday afternoon. During the games, instructors will pause to discuss strategy and positioning. If a camper cannot be picked up by 4:00pm, we offer extended care until 5:00pm for a small additional fee.